World Building of the Year: the Auckland Art Gallery in New Zealand by Fraces-Jones Morehen Thorp. 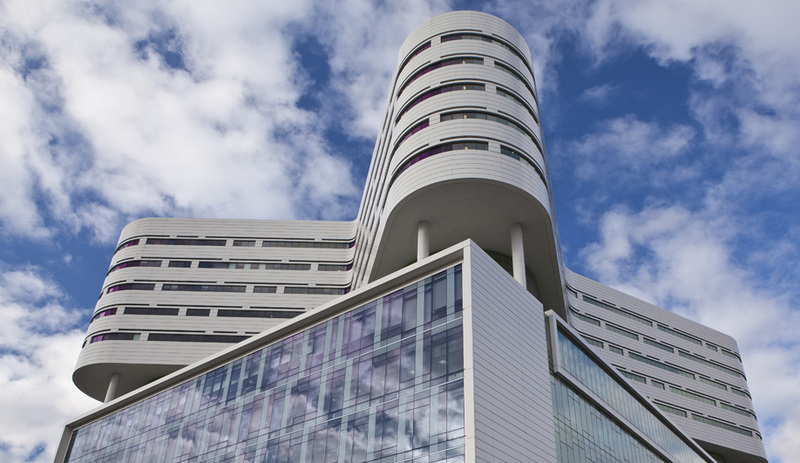 Perkins + Will's hospital tower for Rush University Medical Center in Chicago. 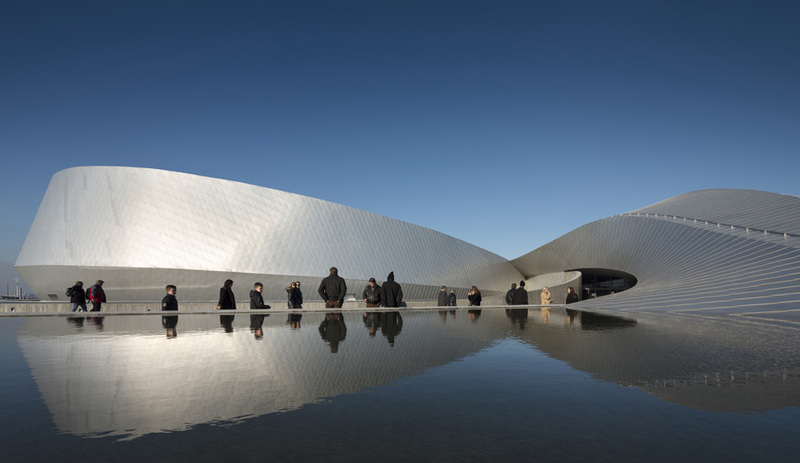 The Blue Planet aquarium in Denmark by 3XN. 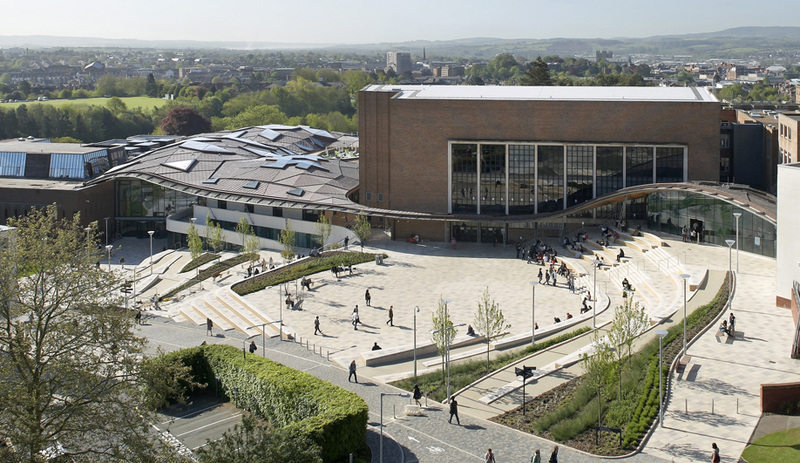 Wilkinson Eyre's undulating canopy for the University of Exeter in the U.K.
Emre Arolat Architects' subterranean Sancaklar mosque outside of Istanbul. Mecanoo's structure for Fontys Sports College in Eindhoven. 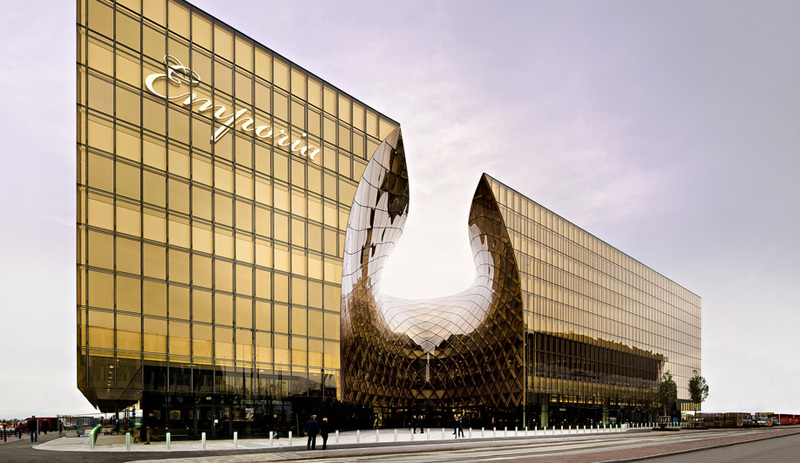 The gaping gold Emporia shopping mall in Sweden by Wingardh Arkitektkontor. 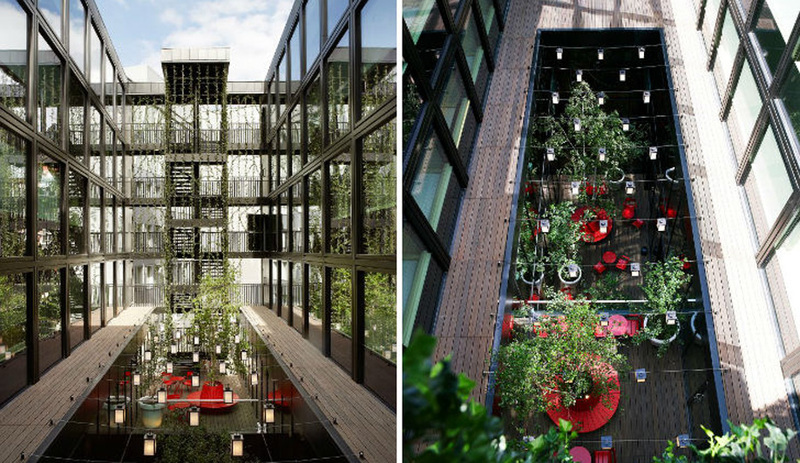 The central courtyard at the Concrete-designed CitizenM hotel in London. 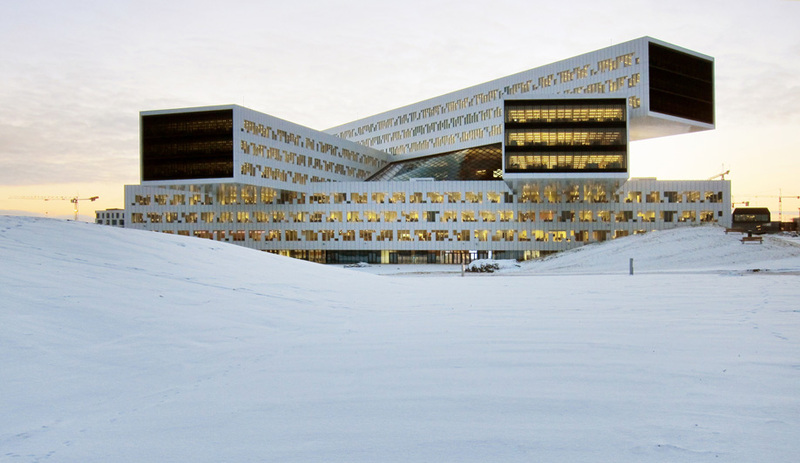 The headquarters for Statoil in Norway by a-lab. 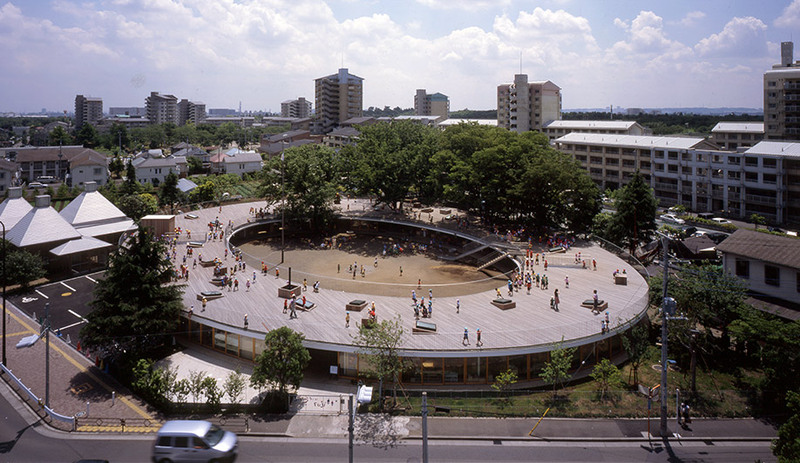 “The winning project transcended category types. You could say it is about new and old, or civic and community, or display. 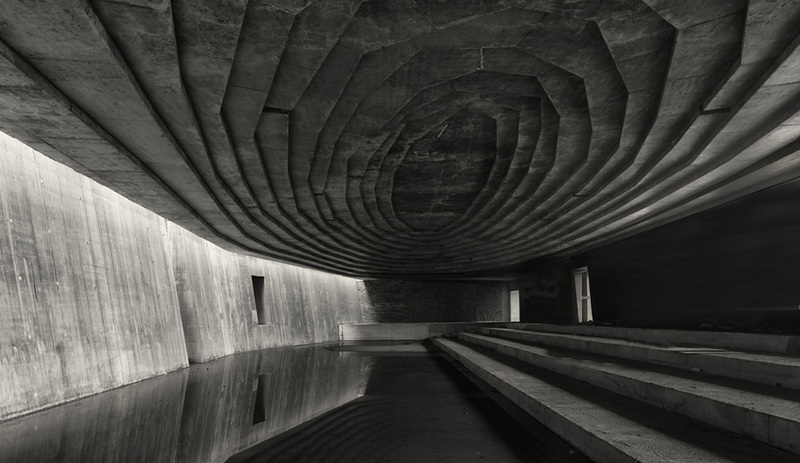 It contrasts the man-made and the natural, and the relationship between art and science,” said Paul Finch, the World Architecture Festival’s director, of the Auckland project that also scooped up a win in WAF’s culture category. 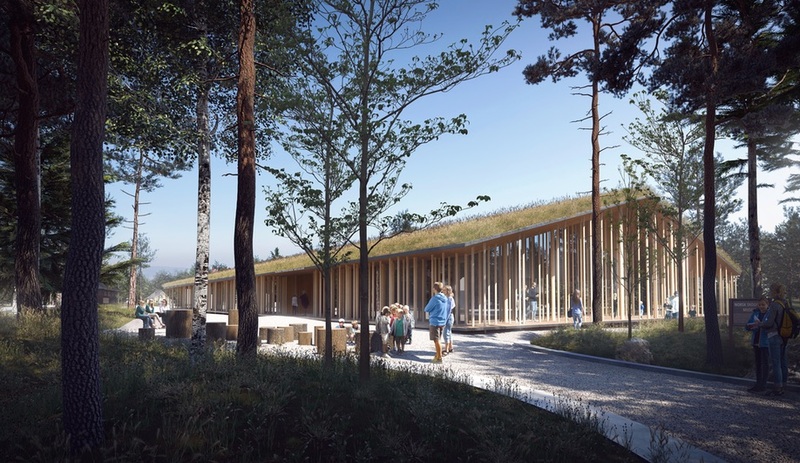 The new gallery is an impressive revitalization and adaption of heritage buildings that includes a new building addition (which more than doubles the public exhibition areas) and a redesign of adjacent Albert Park. 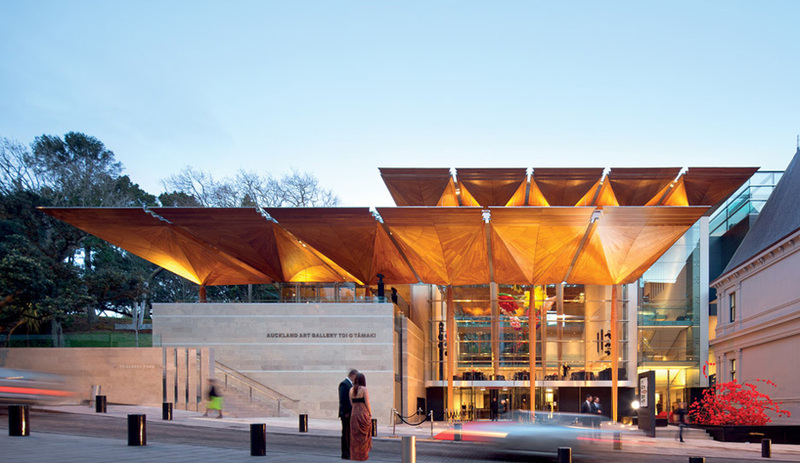 The building is topped with a faceted canopy made from kauri wood beautifully crafted by Papakura Joinery. The win marks the second year in a row that an Australian firm has won the coveted award; Wilkinson Eyre Architects took the honour in 2012 for Singapore’s Cooled Conservatories. Shut out in the past, American firms gained traction this year. 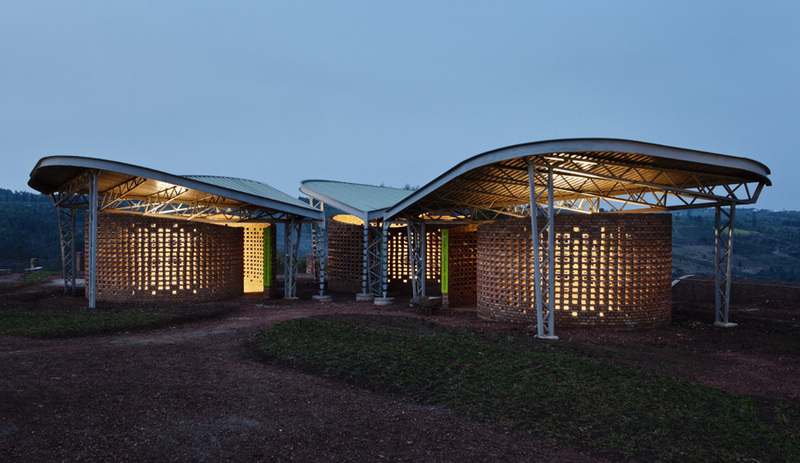 The jury, whose members included architects Jeanne Gang, Ken Yeang and Patrick Bellew, awarded three U.S. firms. Koning Eizenberg Architecture‘s reconfiguration of the 28th Street Apartments in Los Angeles picked up a win in the housing category; Sharon Davis Design‘s Women’s Opportunity Centre in Rwanda earned the top spot in the civic/community category; and Perkins + Will‘s transformation of the Rush University Medical Center in Chicago received accolades in the health category. 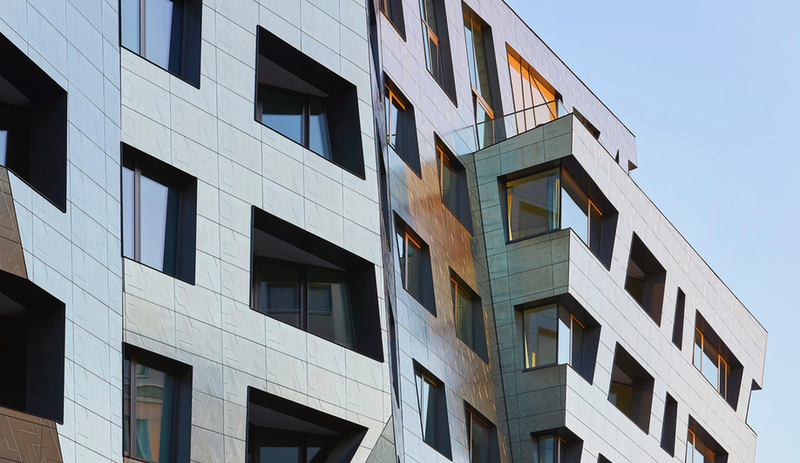 Other notable wins include: the shimmering, aluminum-clad Blue Planet aquarium in Copenhagen by 3XN; Wilkinson Eyre‘s undulating canopy for the University of Exeter in the U.K.; the dramatic subterranean Sancaklar mosque outside Istanbul, by Emre Arolat Architects; a sports college in Eindhoven by Mecanoo Architecten; the Emporia shopping centre in Malmö, Sweden, by Wingardh Arkitektkontor; London’s CitizenM hotel, by Concrete; and the Statoil office complex, by a-lab, just outside Oslo. 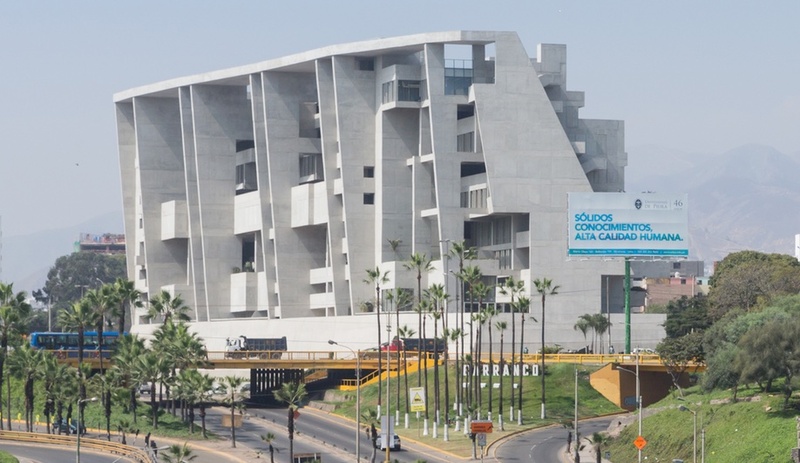 For all the winners, visit worldarchitecturefestival.com.